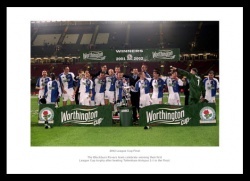 Blackburn's first League Cup trophy. 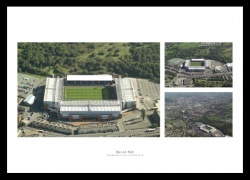 Aerial views of Blackburn Stadium. 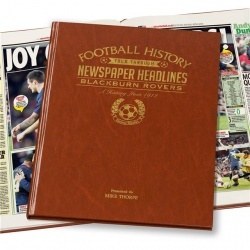 The history of Blackburn Rovers through newspaper reports of the day - including the promotion winning 2017/18 season.